This opulent collection of perfume oil bottles are presented to you by Amir Oud. These deluxe perfume oil bottles are taken inspiration from elegant Emirati cultural designs. 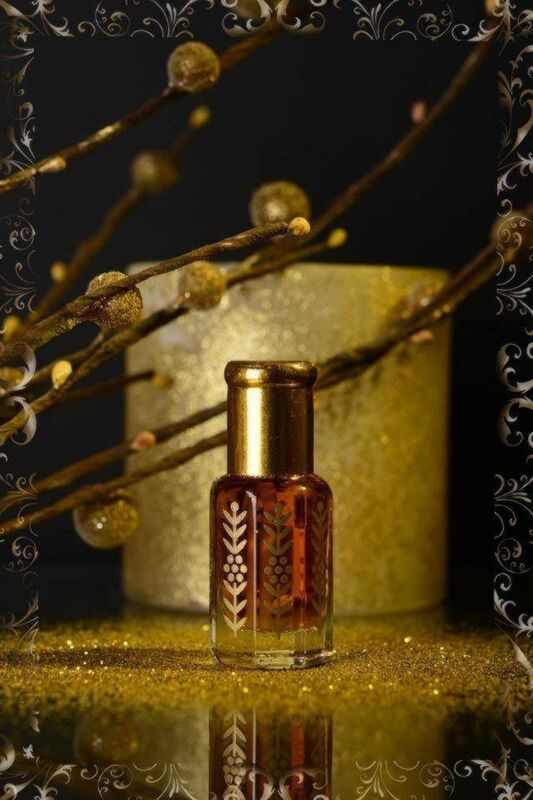 Each perfume oil bottle is uniquely crafted to serve is an artwork of masterpiece to hold your most beloved perfume oil. 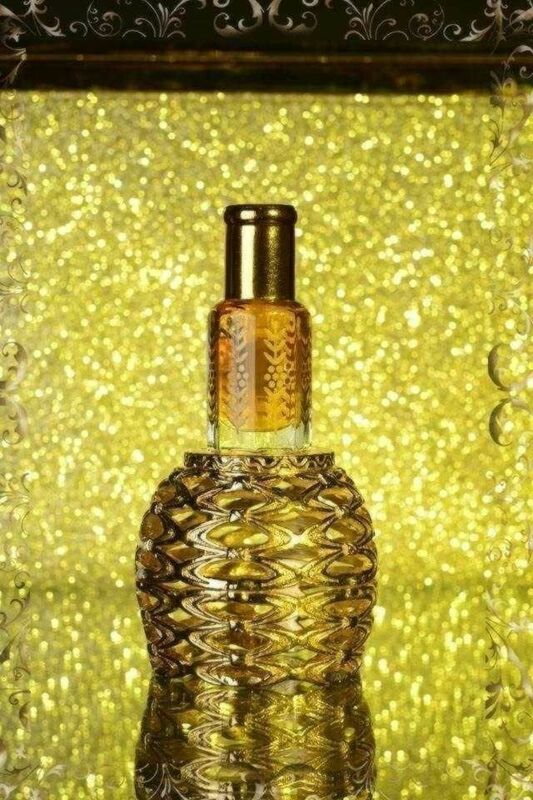 It is designed to showcase the exotic middle eastern while carrying your most favored perfume oil.